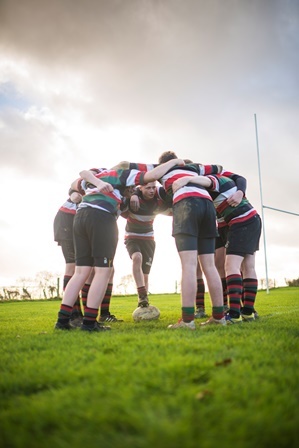 The U13 boys’ rugby team have demonstrated some excellent progress in a term that has been hampered by injuries. There have been numerous highlights throughout the season, however a game that stands out is the performance against MCS Oxford. On an extremely big pitch the boys moved the ball with pace and accuracy, exploiting space in the wide areas of the pitch and scoring 7 tries as a result. This was then built on in an extremely physical match against Sir Henry Floyd Grammar School where the boys defended with determination and were disciplined at the break down. Overall, the team have been extremely committed in Games lessons and after school training sessions and it has been a pleasure to see performances evolve throughout this term. Although the captaincy has been shared throughout the team this season, Billy Brodrick has consistently led the team through his outstanding work rate on the rugby pitch and it has been pleasing to see others raise their performance as a result. The U14s had a challenging season, struggling to secure a win before the half term break. Despite losing the first 4 games the U14s improved their ability to keep possession and managed to break teams down. As the season progressed the team kept improving, resulting in a convincing win against Kingham Hill School. This then was outdone, with an excellent team performance to beat Buckingham School with an outstanding team effort. Overall, some excellent progression made by the entire team with stand out performances by Tom Cramb, Charlie Wood, Oliver O`Connell and Captain Jamie Angus. The U15s had an excellent season winning the first few games, all by 40+ points. As the more difficult fixtures arrived, the team demonstrated the ability to out play teams with ball in hand. The highlight of the season was the dominant performance against a strong Royal Latin side. Akeley U15’s managed to create a variety opportunities in attack and were resilient in defence. The team were unfortunate to be knocked out of the school cup by a strong St Georges Harpenden, however, the team look forward to the next round of the County Cup next term. Some stand out performances by Harry Chamberlain, Jacob Ford-Langstaff, Sam Morten, Harry Wilford and Captain Morgan Tagg. The 1st XV have had a tough year due to the number of injuries we have sustained throughout the season. I must thank the group of Y13 leavers who have been excellent ambassadors for school rugby this year and for their commitment to the 1st XV for the past 2 or 3 years. The team has been led superbly by Callum Millard with several senior players including Harry Needham, Callum Davey – Turner, Owen Potts, Max Boothby, Cameron Wakelin, Ed Hollingworth and Alex Lewis assisting him. 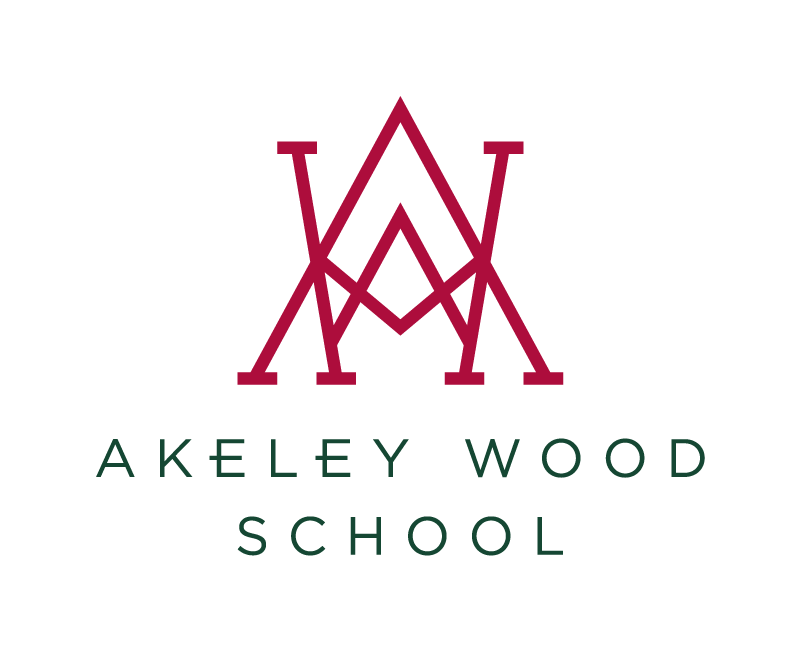 If we were to look purely at results this wouldn’t go down as a positive year however this is only a small fraction of why we play the game, I hope the memories of playing with friends and the pride of representing Akeley Wood outweighs and outlasts even the sweetest of victories and most bitter of defeats.